You waited nine long months for baby—now, let friends and family meet your beautiful newborn right away! 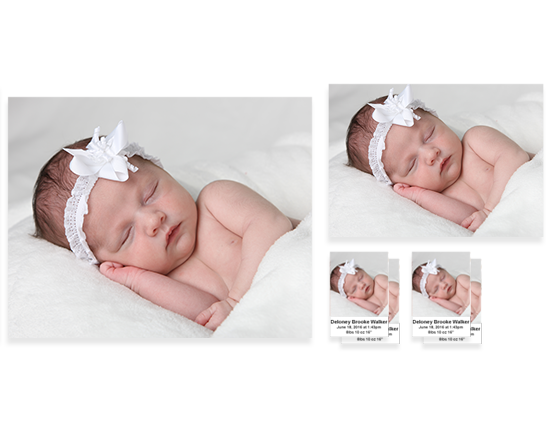 With our new Digital Download, you can start sharing newborn photos within an hour of purchase. 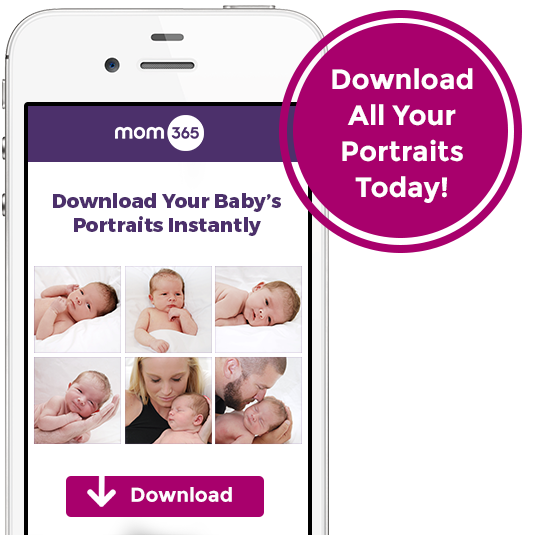 Just download the images to your phone, tablet, or computer, and you’ll be able to share, print, and store them immediately. 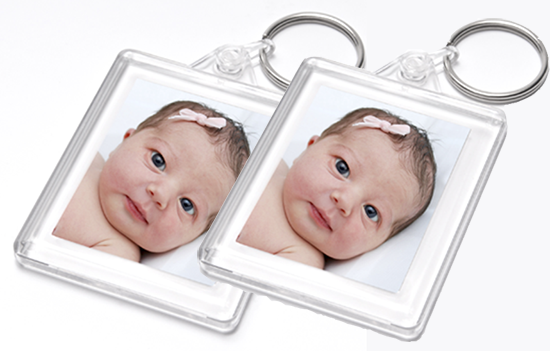 After completing your order, you will receive an email and/or SMS message within 48 hours containing a link to download all your portraits. 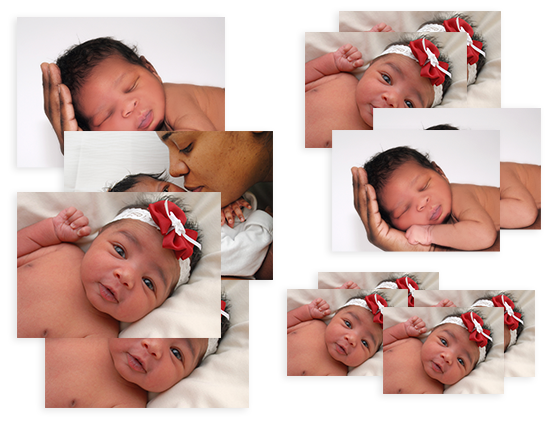 This digital collection of baby’s first professional photos is yours to keep forever. You can view, share, and print as many and as often as you choose with full rights to print. • Full rights to print. • Instantly share your photos on social media. After purchase you will receive an email and/or SMS message within 48 hours, containing a link to download your images. If you do not receive this notification after 48 hours, please contact customer service.